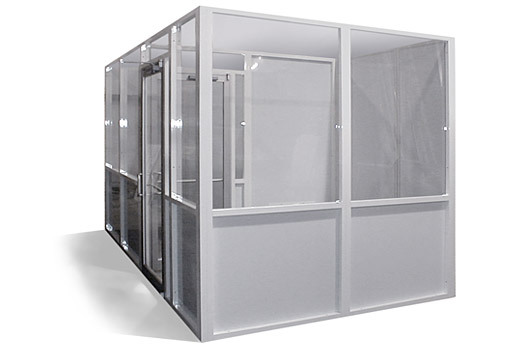 Since 1993, Lasco Services’ teams of professionals have designed, manufactured and built hundreds of cleanrooms for a wide spectrum of industries. 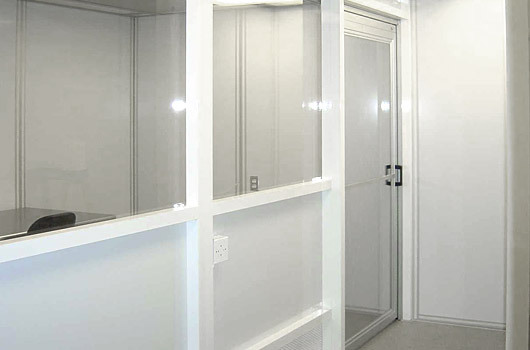 From new construction to remodels to remediation, we are experts in helping your get the environment you need. 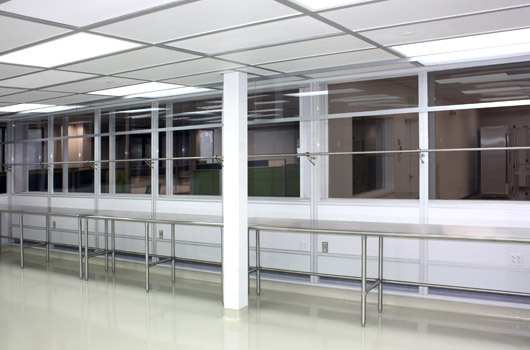 For USP Compliant Cleanroom Consulting and Design, please click here.